OK, I realized today, while scheduling a couple upcoming posts, that it’s been way too long since I’ve done a Giveaway! That’s why I decided, to close out 2014, I’m going to run one on BOTH my blogs 🙂 Yay! The prizes are the same, so if you didn’t win one of the three I offered to celebrate my blog launches, here’s an opportunity (and there will be more next year) to give it another go! Seeing as it’s the holiday season, I’m sure most of you are very busy with the wide variety of things that typically keep people busy at this time of year. With that in mind, I’m going to open it from today through Dec 31st at midnight. This way there’s plenty of time, amid the chaos, to hopefully get to read this post and enter. All you need to do is “talk” to me, since I really am not one to talk to myself 😉 and tell others about the giveaway. Just leave a comment and then, since you’re feeling especially generous and festive, pass the word on in whichever way you choose. To make it easy for you (I strive to make this a stress-free zone 🙂 ), all the “share” buttons are lined up in a colorful, neat little row at the bottom of this post. One comment and one share will qualify you for ALL THREE PRIZES! 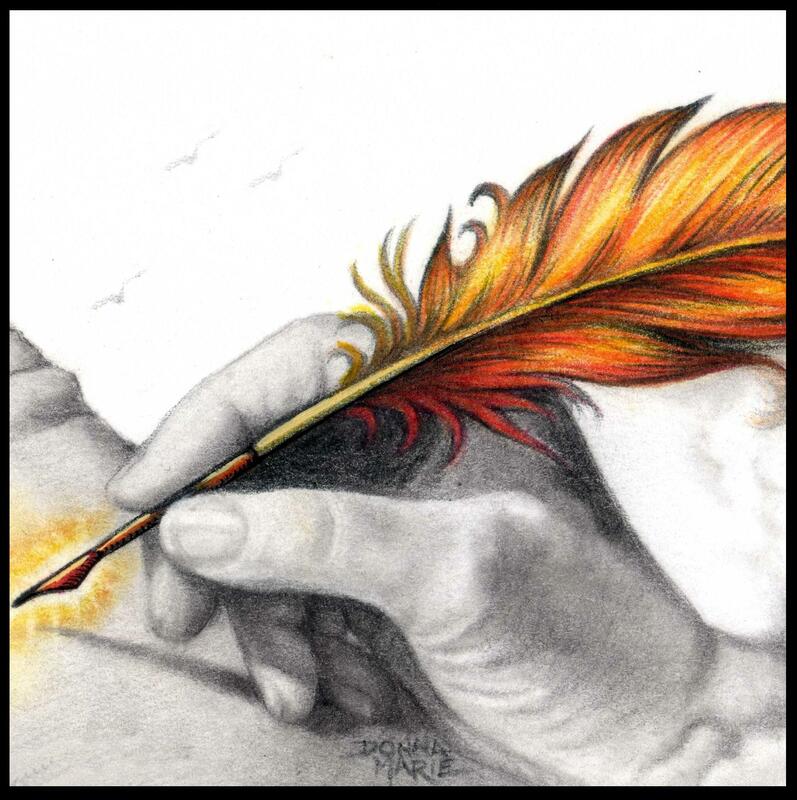 BOOKMARKS (set of 3)………………MOUSEPADS……………..and NOTEBOOKS! 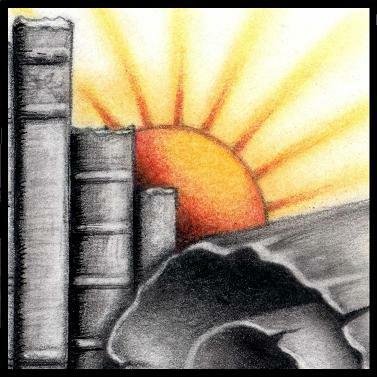 Win a Set of 3 BOOKMARKS! 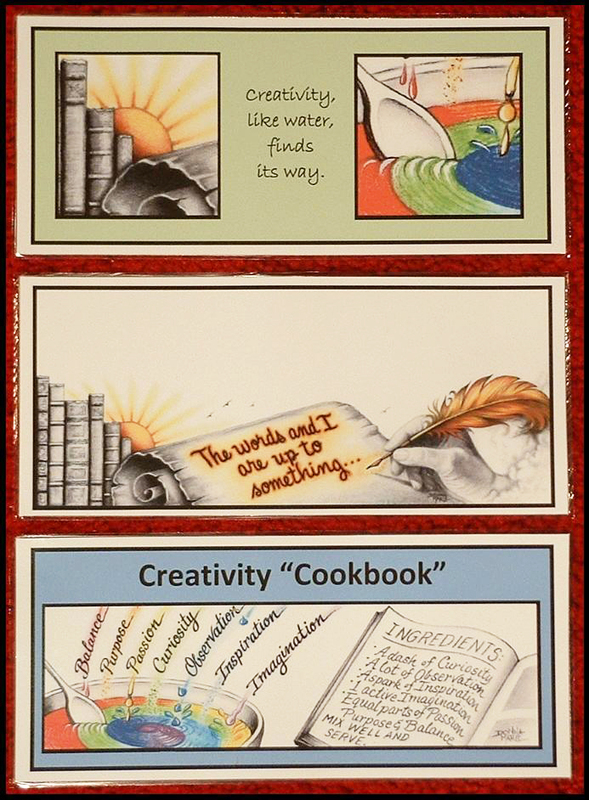 Win a “Creativity Cookbook” MOUSEPAD! 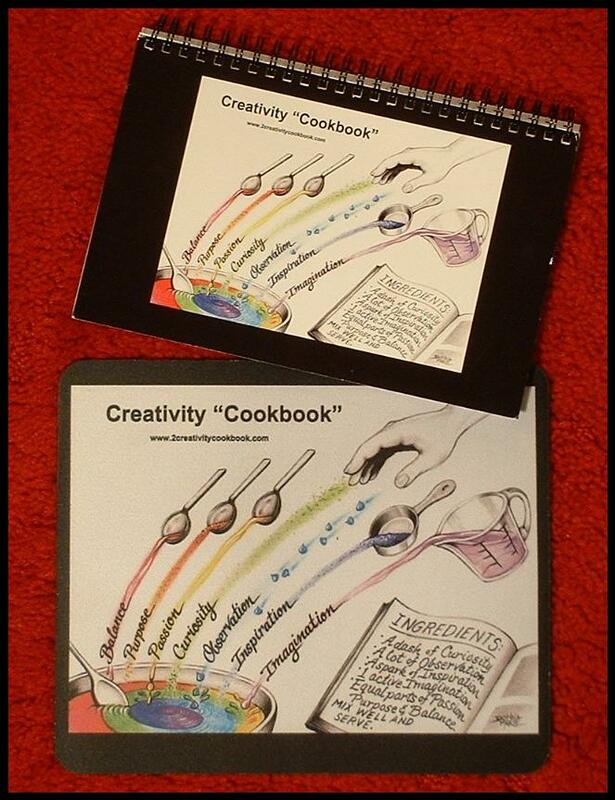 Win a “Creativity Cookbook” NOTEBOOK! 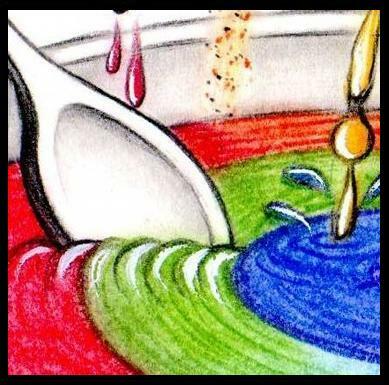 This entry was posted in Uncategorized and tagged bookmarks, Creativity Cookbook, giveaway, mousepads, notebooks, Writer Side Up by writersideup. Bookmark the permalink. Yay, a giveaway! I think of how I love drinking hot cocoa after coming in from some time in the snow. That’s definitely one of the best, Christine 🙂 I used to love doing that when my son was little!